Photo copyright Sheraton on the Park. 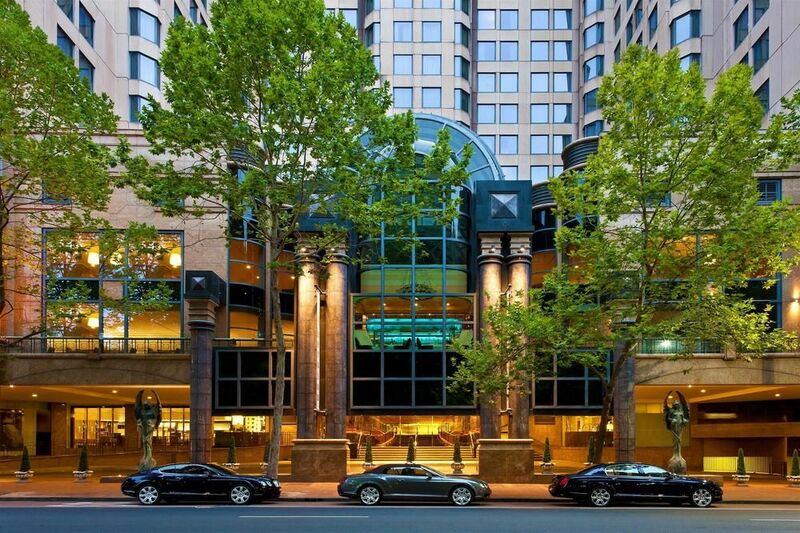 Located in the heart of Sydney's retail and business district, this luxurious hotel is offering magnificent views over Hyde Park from many of its 557 rooms and suites. Enjoy elegant surroundings and service that goes above and beyond to create memories that last a lifetime. Everything the city has to offer including premium shopping and dining is right at your doorstep. Go ahead, indulge.